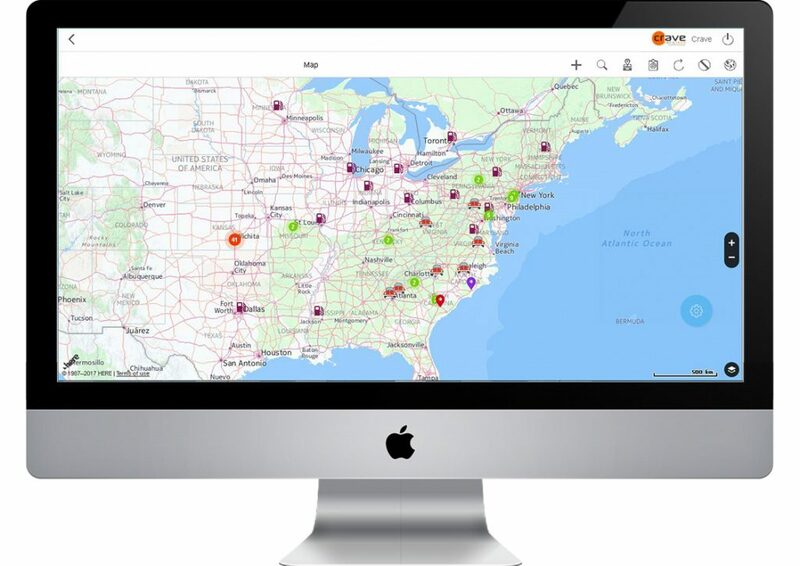 Track My Job module allows organization to track their job location, status throughout the lifecycle real-time on Map. These jobs can be locally created or received from the legacy system through an interface. 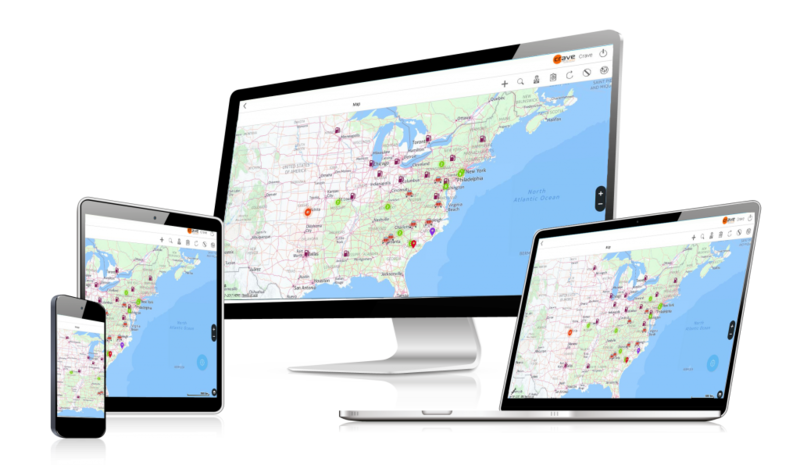 This module allows organization to track their job location, status throughout the lifecycle real-time on Map. This module allows capturing the job details in the tracking application. This can be received from an external work management system through interfacing or created directly on the map. This module allows capturing demographic, scheduling, assignment, and priority details for each job. Once created the job will be displayed on the map. This module allow authorized user to assign jobs to a vehicle or a person by drag and drop method on the map. Based upon the action performed the driver assignment gets updated in the tracking application database or external job management system. Jobs created in external systems. Driver / field crew master from external system. Assignment & Un assignment of job to a field crew sending detail to a external system. Roster update from external system. 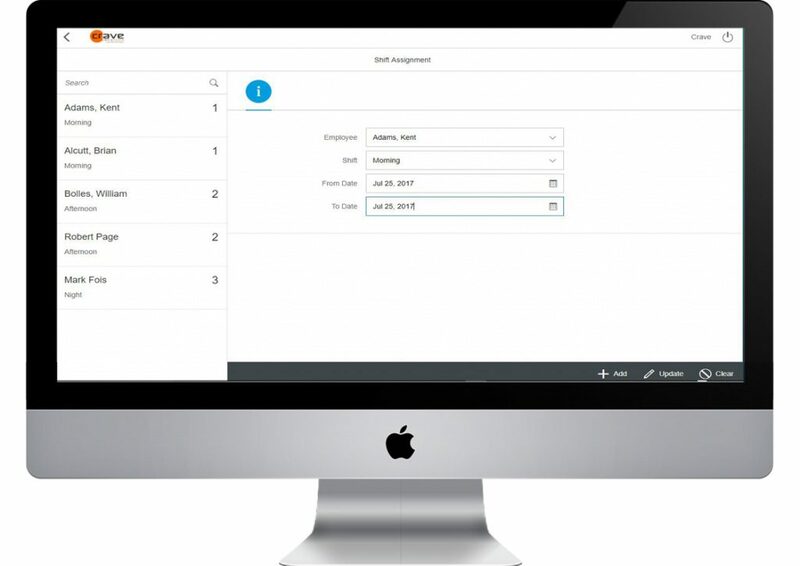 Roster functionality allows maintaining and monitoring working shifts for all employees. In addition the employee can be flagged for overtime. In the Roster there is facility to enable & disable tracking of the mobile phone in the field. An authorized user can also define start and end time of tracking the mobile device in the field.